LONDON - In a shocking move, Tottenham Hotspur forward Harry Kane has reportedly submitted an official claim to FIFA stating that he was responsible for the last two goals scored by the Seattle Sounders against Sporting Kansas City. "I and I alone am responsible for the goals given to Cristian Roldan and Will Bruin," stated the Spurs striker. "In my effort towards the golden boot I will not be shortchanged by a clerical error." 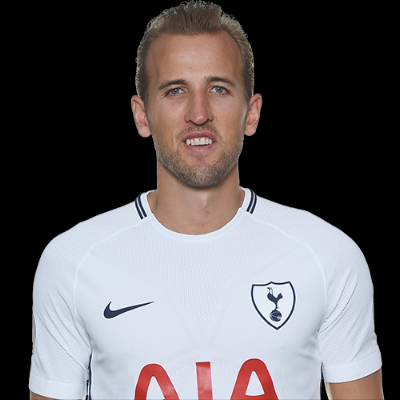 Sources close to Kane indicate that his ability to connect Tottenham to Clint Dempsey and Clint Dempsey to the Sounders indicates that Kane is directly responsible for the goals which should be added to the forwards tally moving him only two goals behind Liverpool's Mohamed Salah for the English Premier League Golden Boot. We reached out to Major League Soccer (MLS) for comment and they stated that they are conducting an internal review, but are ready to void the draw for the Sounders, award the goals to Kane and pay him a settlement fee as long as he agrees to come over and play in the league in 10 years and/or 4 ligament injuries. "We will review this internally," stated director of Public Relations for MLS Jenna Aimes. "However, we will ensure that the mechanism is in place to allow Mr. Kane satisfaction and possibly to encourage his future participation in the league... possibly with our new Austin franchise in 2028." The Nutmeg News will have more on this as Kane considers claiming all future goals scored by Dempsey.